Endless Mode: How long can you last against unyielding waves of enemies? 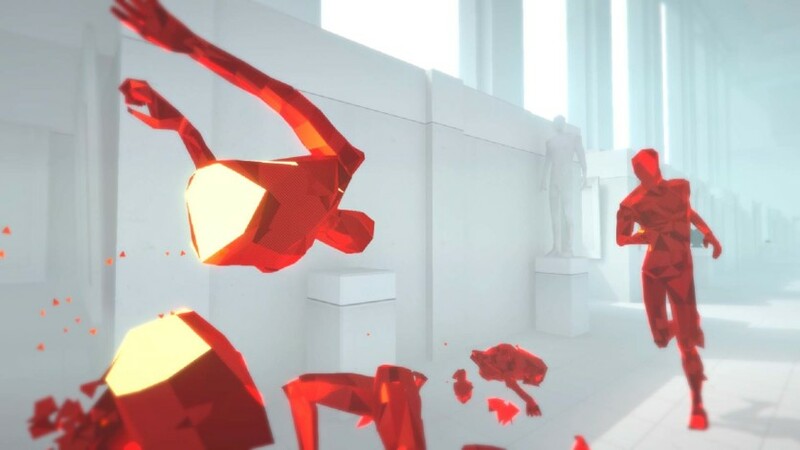 Challenge Mode: Take on SUPERHOT with your bare hands, no restarts, timed runs, and more. 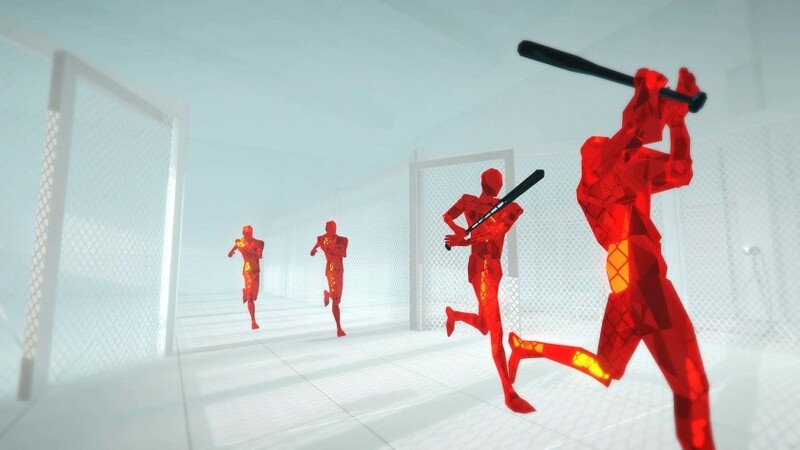 Extras: Delve further into SUPERHOT with mini-games, ASCII art, and [redacted]. 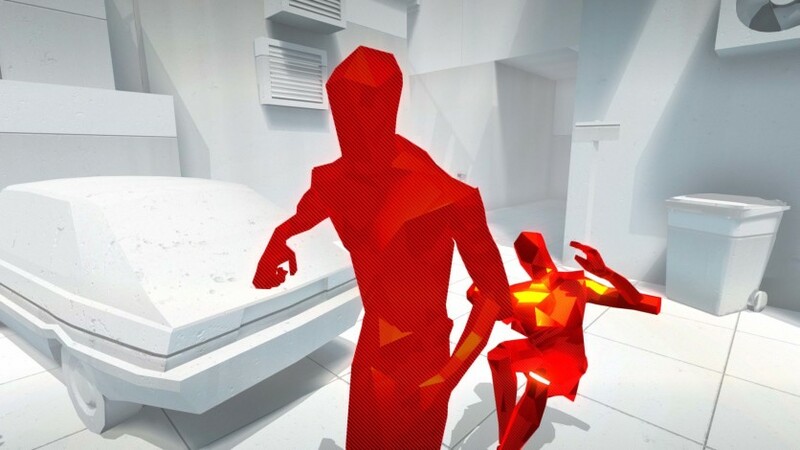 This copy of SUPERHOT ("the Software Product") and accompanying documentation is licensed and not sold. This Software Product is protected by copyright laws and treaties, as well as laws and treaties related to other forms of intellectual property. SUPERHOT Sp. z o.o. or its subsidiaries, affiliates, and suppliers (collectively "SUPERHOT Team") own intellectual property rights in the Software Product. The Licensee's ("you" or "your") license to download, use, copy, or change the Software Product is subject to these rights and to all the terms and conditions of this End User License Agreement ("Agreement"). 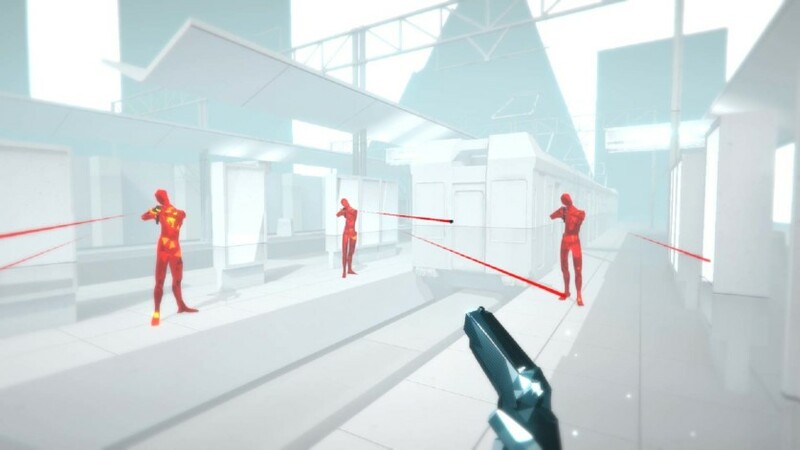 Without first obtaining the express written consent of SUPERHOT Team, you may not assign your rights and obligations under this Agreement, or redistribute, encumber, sell, rent, lease, sublicense, or otherwise transfer your rights to the Software Product. You may not decompile, "reverse-engineer", disassemble, or otherwise attempt to derive the source code for the Software Product unless done so in good faith (e.g. 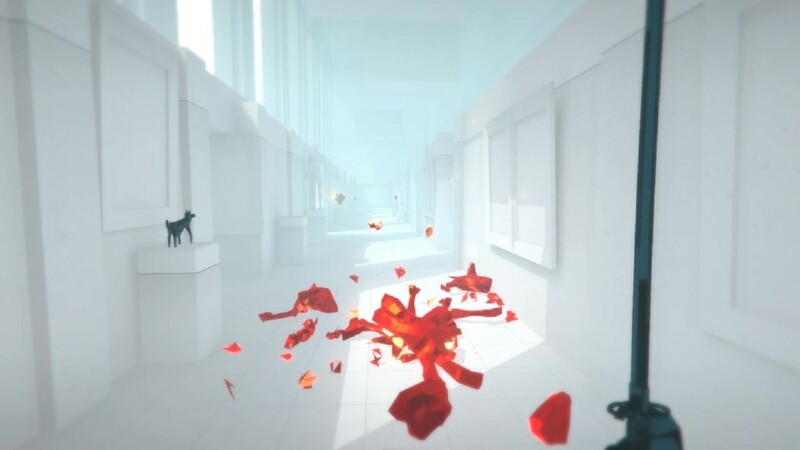 to develop mods) or after obtaining consent from SUPERHOT Team. 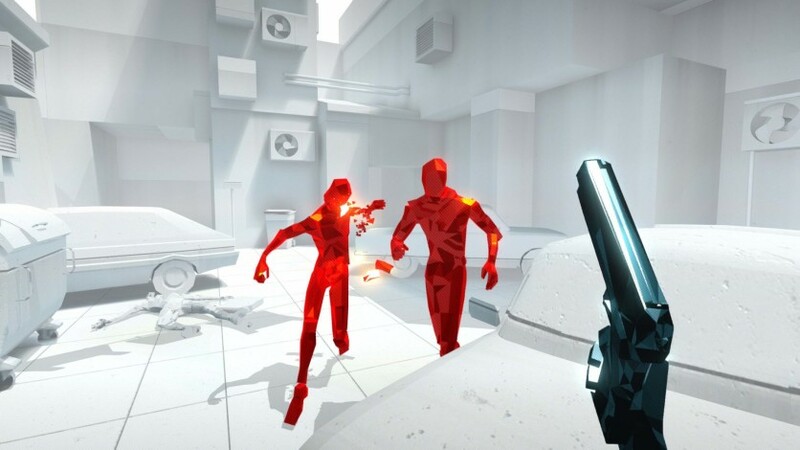 UNLESS OTHERWISE EXPLICITLY AGREED TO IN WRITING BY SUPERHOT TEAM, SUPERHOT TEAM MAKES NO OTHER WARRANTIES, EXPRESS OR IMPLIED, IN FACT OR IN LAW, INCLUDING, BUT NOT LIMITED TO, ANY IMPLIED WARRANTIES OF MERCHANTABILITY OR FITNESS FOR A PARTICULAR PURPOSE OTHER THAN AS SET FORTH IN THIS AGREEMENT OR IN THE LIMITED WARRANTY DOCUMENTS PROVIDED WITH THE SOFTWARE PRODUCT. 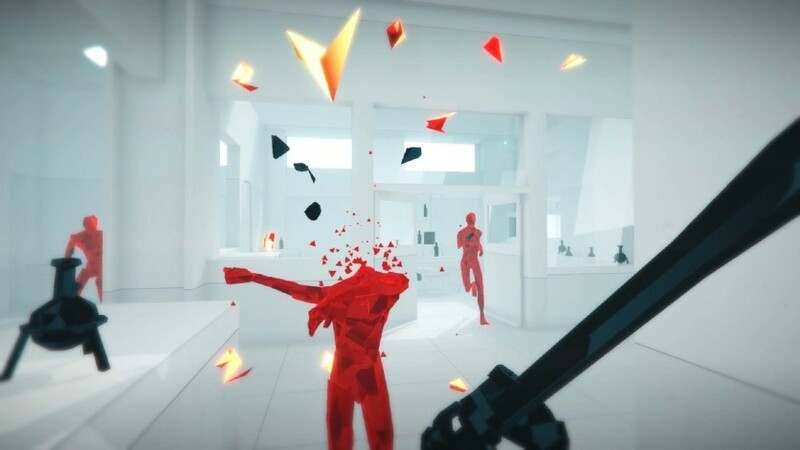 SUPERHOT Team makes no warranty that the Software Product will meet your requirements or operate under your specific conditions of use. 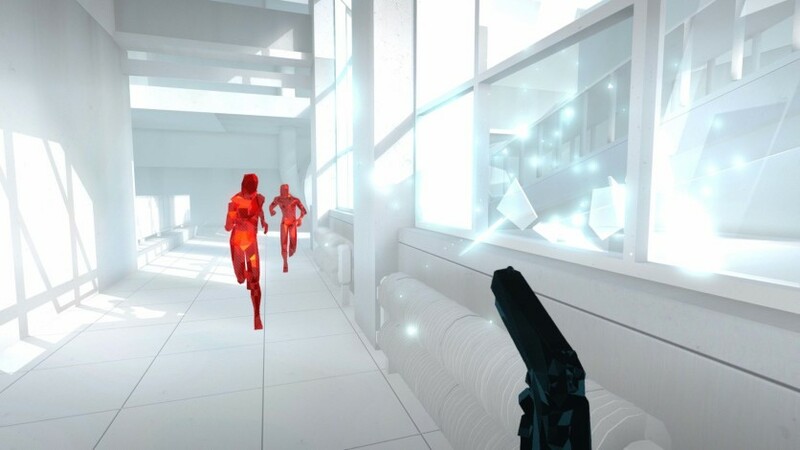 SUPERHOT Team makes no warranty that operation of the Software Product will be secure, error free, or free from interruption. YOU MUST DETERMINE WHETHER THE SOFTWARE PRODUCT SUFFICIENTLY MEETS YOUR REQUIREMENTS FOR SECURITY AND UNINTERRUPTABILITY. YOU BEAR SOLE RESPONSIBILITY AND ALL LIABILITY FOR ANY LOSS INCURRED DUE TO FAILURE OF THE SOFTWARE PRODUCT TO MEET YOUR REQUIREMENTS. 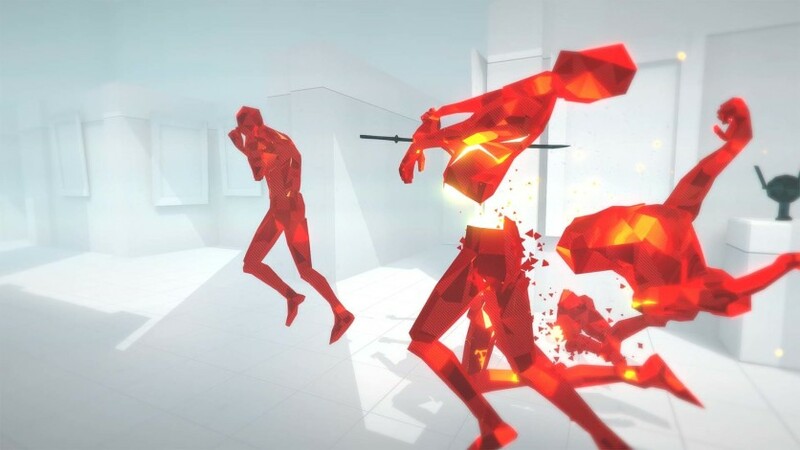 SUPERHOT TEAM WILL NOT, UNDER ANY CIRCUMSTANCES, BE RESPONSIBLE OR LIABLE FOR THE LOSS OF DATA ON ANY COMPUTER OR INFORMATION STORAGE DEVICE. 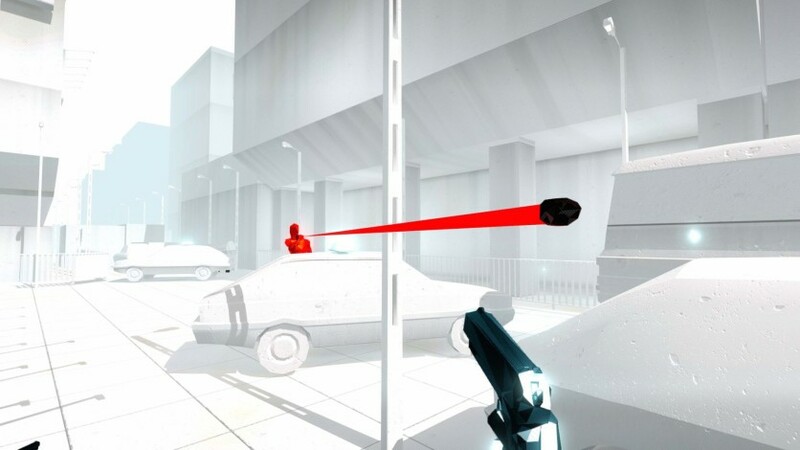 JURISDICTION LIMITS SUPERHOT TEAM'S ABILITY TO DISCLAIM ANY IMPLIED WARRANTIES, THIS DISCLAIMER SHALL BE EFFECTIVE TO THE MAXIMUM EXTENT PERMITTED. Your remedy for a breach of this Agreement or of any warranty included in this Agreement is the correction or replacement of the Software Product. 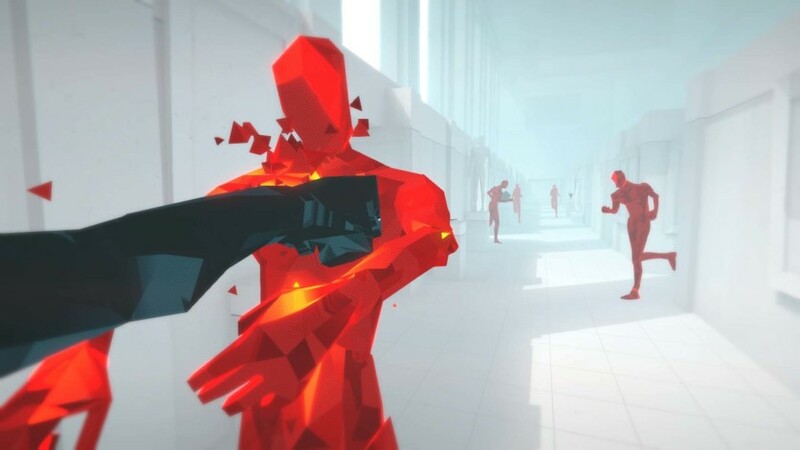 Selection of whether to correct or replace shall be solely at the discretion of SUPERHOT Team. 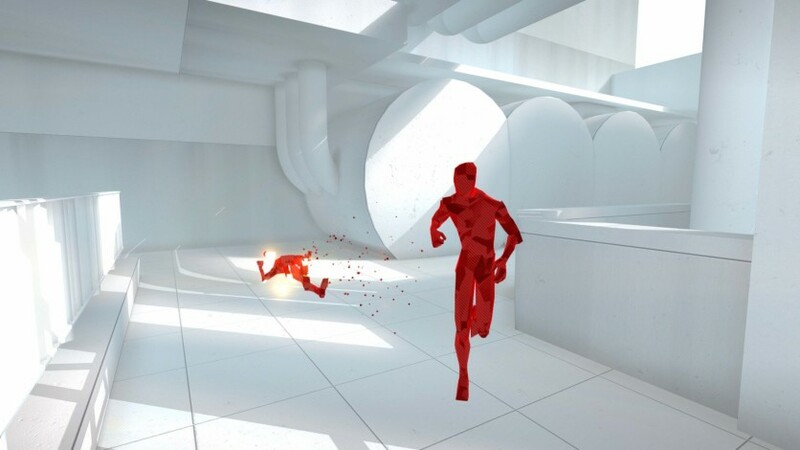 SUPERHOT Team reserves the right to substitute a functionally equivalent copy of the Software Product as a replacement. 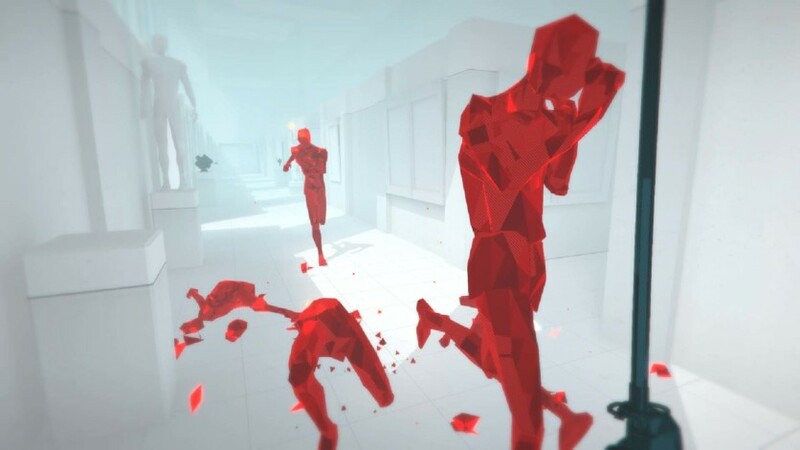 If SUPERHOT Team is unable to provide a replacement or substitute Software Product or corrections to the Software Product, your sole alternate remedy shall be a refund of the purchase price for the Software Product exclusive of any costs for shipping and handling. Any claim must be made within the applicable warranty period. All warranties cover only defects arising under normal use and do not include malfunctions or failure resulting from misuse, abuse, neglect, alteration, problems with electrical power, acts of nature, unusual temperatures or humidity, improper installation, or damage determined by SUPERHOT Team to have been caused by you. All limited warranties on the Software Product are granted only to you and are nontransferable. 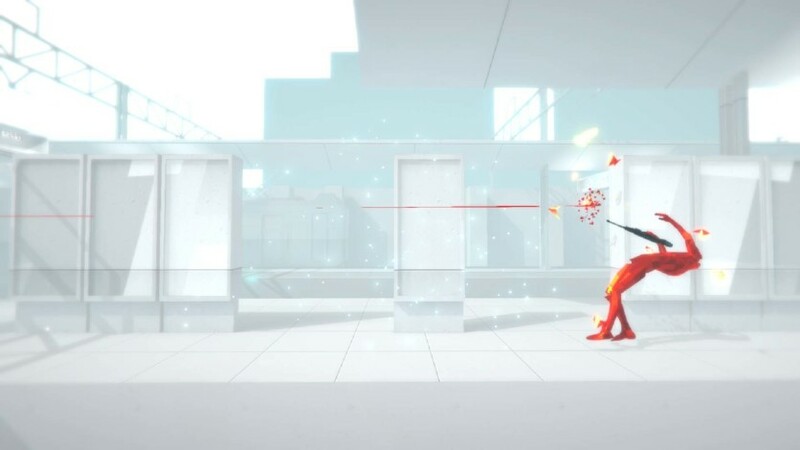 You agree to indemnify and hold SUPERHOT Team harmless from all claims, judgments, liabilities, expenses, or costs arising from your breach of this Agreement and/or acts or omissions. You grant SUPERHOT Sp. z o.o. 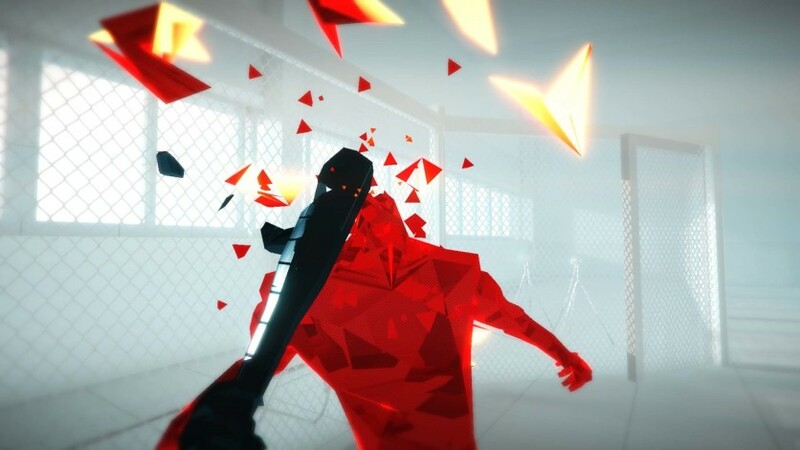 a non-exclusive, transferable, sub-licensable, royalty-free, worldwide license to use any IP content that you post on the tie-in web portal of SUPERHOT – Killstagram.com. We love you, you’re awesome.